Posted on June 28, 2017 by Michelle M.
Cooper decided that once a month she wants to feature those who rescue, shelter or are active in the conservation of her feathered friends. 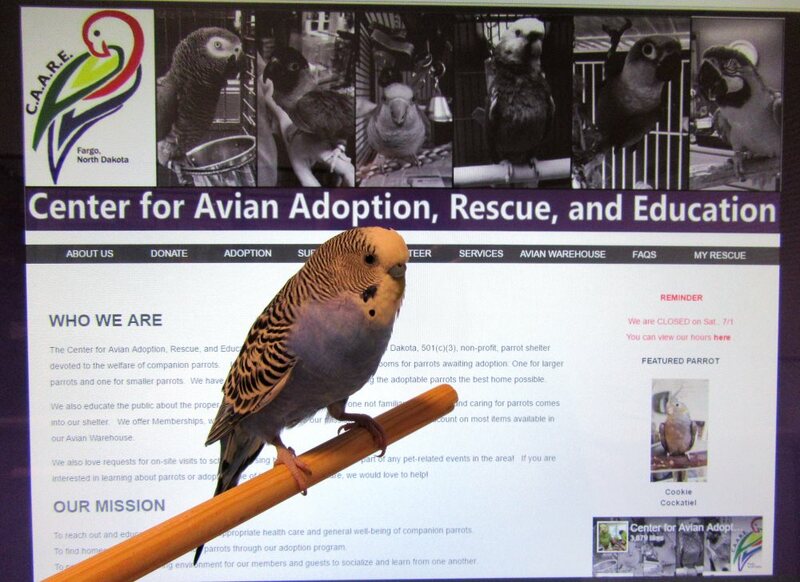 This month she would like to promote The Center for Avian Adoption, Rescue, and Education (CAARE). 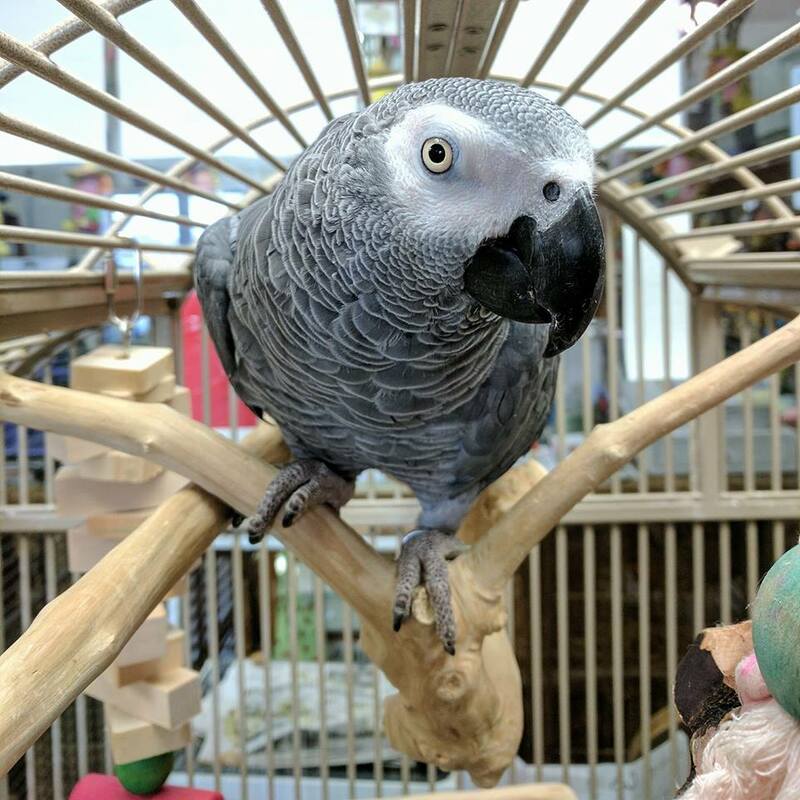 CAARE is a non-profit, all volunteer organization in North Dakota devoted to the welfare of companion parrots. 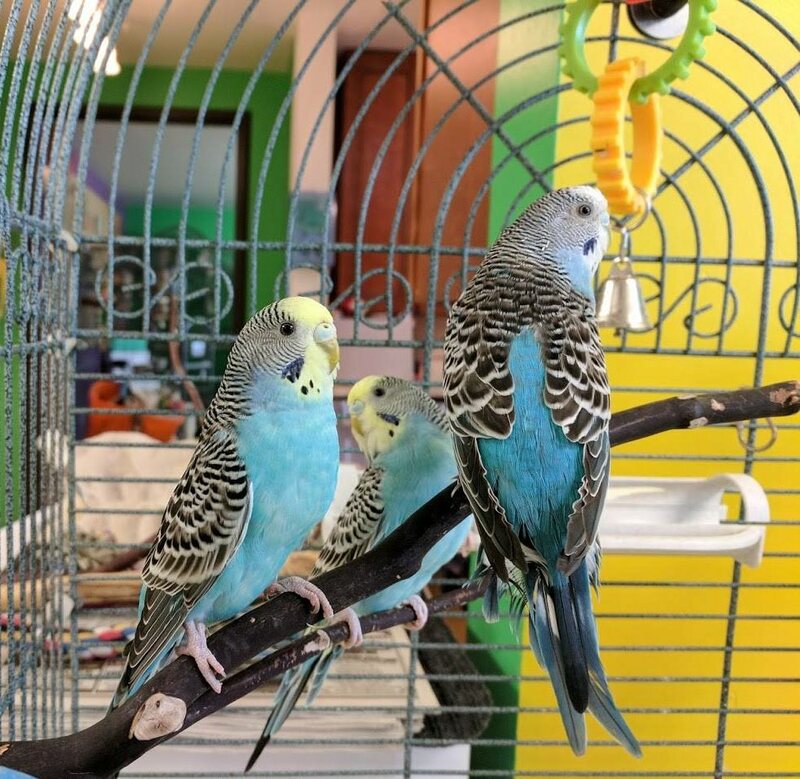 They help parrots find new homes as well as educate the public on caring for birds. They have a room dedicated to large parrots and one for small parrots. CAARE does on site visits (nursing homes, schools, etc) as well. If you live in the area and would like to help, you can adopt or volunteer. You can also support this organization by donating. CAARE has a facebook page where you can see photos of the parrots posing with their adoptive humans. Cooper loves to see the photos of the birds with their new families.